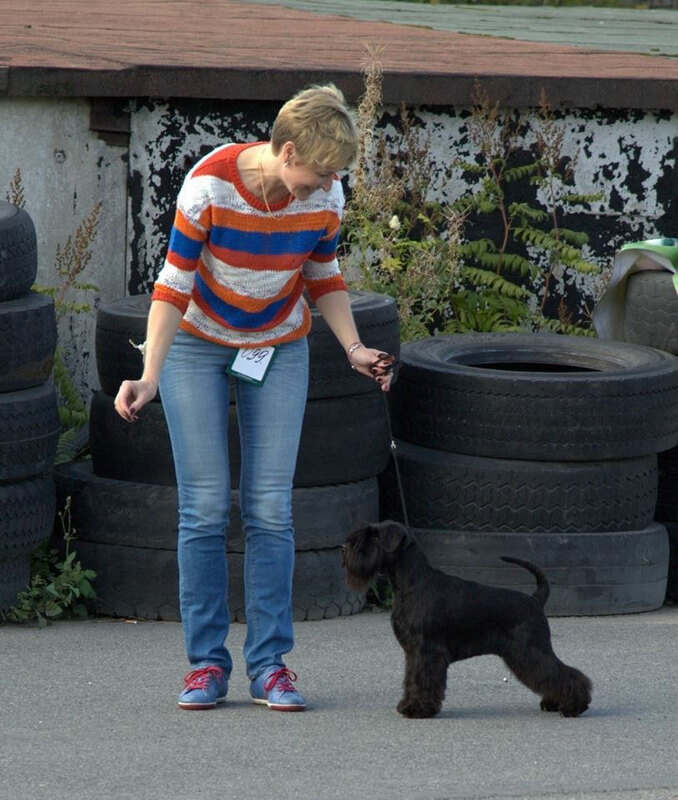 Dogshow in Saint-Petersburg. Judge Valentina Ivanisheva. Our 10 months old Raven's Tot Keen Sensation ( Sandra) was Best Of Breed Junior with JCAC and Best Of Breed!!! Now Sandra fullfilled requirements for title Junior Russian Champion! Congratulations to co-owner Tatiana Gladyshevskaja, you are doing great work!